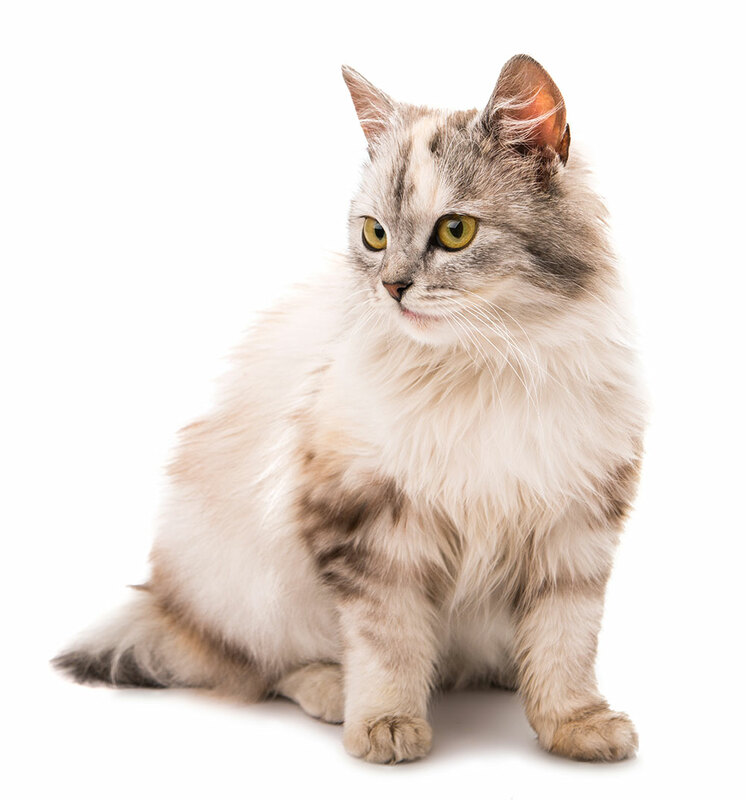 Industry leading veterinary care for your pet. There’s a reason people have been entrusting their pets to Westfield Veterinary Group for generations. It’s the depth of our experience and unwavering commitment to excellence. As the leader in veterinary care in northern New Jersey—with a full-service primary care practice and 24-hour emergency hospital—Westfield Veterinary Group has deep roots in this region. It’s reflected in our steadfast dedication to caring for pets like members of the family. We have a genuine understanding of our community’s animal health needs and we respond to meeting these needs with proven skill and experience. These deep-rooted strengths also enable us to grow in new directions by expanding our services, offering leading-edge technologies, and opening a second state-of-the-art facility. Deep roots. Growing branches. It’s a powerful combination that translates into exceptional care for pets, peace of mind for the families who love them, and respectful partnerships with referring veterinarians. Everything we do is about you and making sure you know that every time you visit – whether it’s 5:00 p.m. on a Thursday or 2:00 a.m. on a Sunday – your pet gets the absolute best care. In order to accomplish this, we need a powerful team, and the team at Westfield is something special. We're recognized by our industry peers for our accomplishment, leadership, and expertise. What’s more, we are constantly pushing each other to build an even brighter future for veterinary medicine. Our team is our greatest asset. And now it’s yours. We believe passionately in two values: growth and innovation. The future of veterinary medicine and how we care for animals must continue to evolve. To do that, we must continuously push the limits of what is possible. As life-long learners, we make it a priority to stay on top of the latest advances in science and technology. Complacency and status quo are the enemies of progress. Every single day we try to improve - because you and your pet deserve to be treated by a team who wants to always be at their best. We exist for a simple reason. We love animals and we respect the loving bond you share with your pet. Truly, it inspires us every day to give you and your pet access to the highest possible standards in healthcare. And because we have such a profound dedication to our clients, we relish the opportunity to get to know you and welcome you to the Westfield family. Most veterinary clinics are not accredited. Surprised? 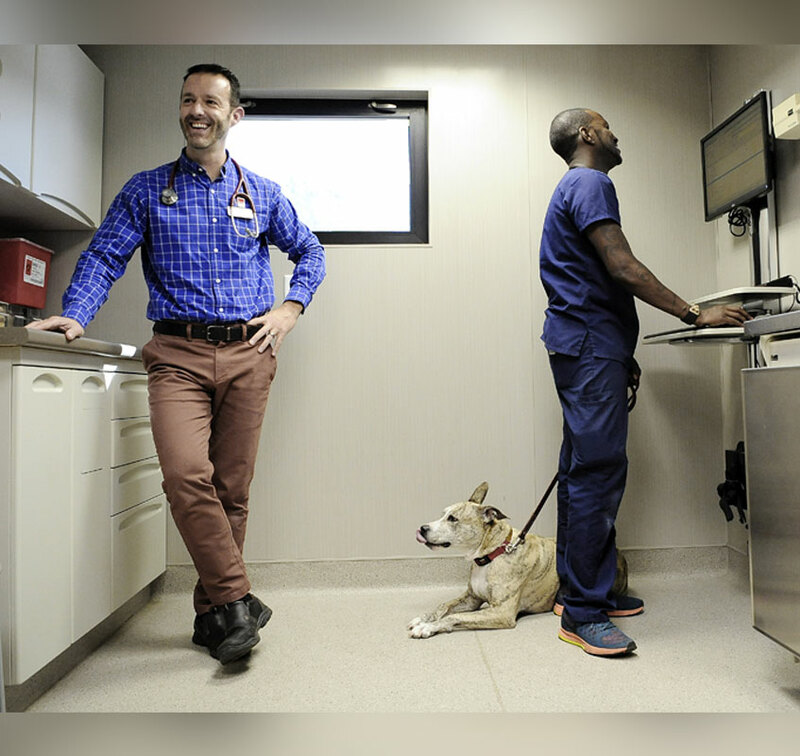 Unlike human hospitals, accreditation for veterinary facilities is voluntary. 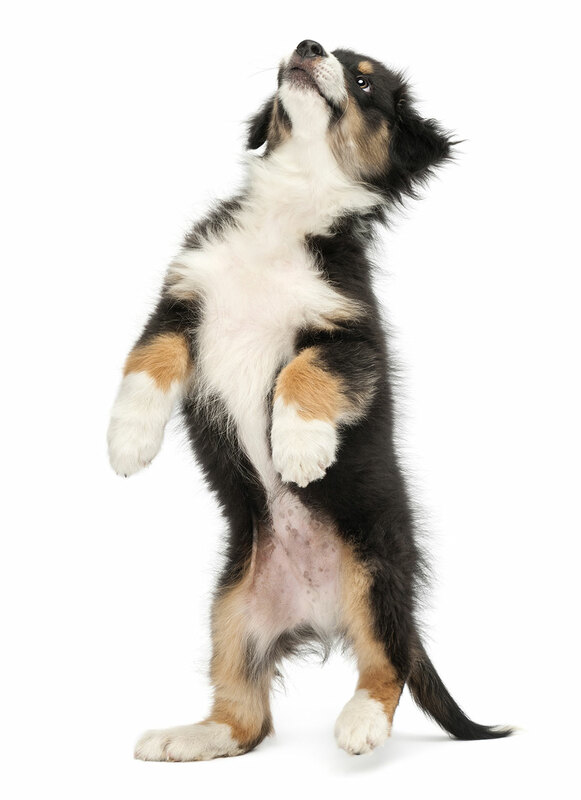 We’ve been accredited by the American Animal Hospital Association since 2006. In fact, fewer than 15% of veterinary hospitals in North America are accredited. We’re proud to be one of them. I’ve been bringing my pets to WVG for over 30 years. I trust the Doctors and vet techs with their check-ups and any emergency they might have. When WVG became a 24 hour emergency hospital I felt at ease knowing if I needed them, they would be there. The staff was very nice and accommodating and understanding, the doctors were excellent with the way they explained things and how they handled everything with us. With three dogs, we are definitely regulars and haven’t been disappointed with a single visit to WVG. Thank you for the great service! We are going through a difficult time with our fur baby and Dr. Day and Sharif are extremely compassionate with our family. We have many questions and concerns and they take the time to listen, explain and let us decide. Dr. Witham and Joe are so caring and attentive and make Scarlett feel at ease during her visits. I always recommend Dr. Witham to friends and family. From the time I called to the completion of treatment the staff, the doctor the technician we had full attention, very competent care and I left with my Golden that I felt was properly treated, properly medicated and on the way to recovery. Grateful. Awesome first visit for Rocco! So glad I switched over and listened to my gut. Rocco is doing so much better since seeing Dr Maus on Friday! We received excellent professional service. Our dog’s condition was thoroughly explained to us. The vets followed up with updates while she was in the hospital, and staff called us the day after we took her home. We were relieved to get 24-hr service! I love this vet, especially Dr Borut. I will never bring my guinea pigs anywhere else, the care I received was fantastic. I love that everything was thoroughly explained. I hope to have the same experience when it’s time to bring in the cat! Superior care, excellent customer service, state-of-the-art facility. You get what you pay for. Everyone was very helpful and attentive to our dog and they took great care of him. My wife and I were impressed. Two steps into the wait area and I am greeted by name. A’hi’ to Raven my cat and I’m checked in. The staff and Vets are all top notch and I wouldn’t trust my cat to any other Vet group. Dr. K. Maus and his assistant did a amazing job trying to keep Wonton calm during her visit! She was fed treats during her wellness visit and a towel was laid over the metal exam table so she would be more comfortable. Such an amazing group of people! We’re very happy with Westfield Veterinary Group. Dr. Weintraub is a wonderful vet. She’s patient, knowledgeable, and has helped us navigate care for two older pets. Highly recommend. Love too that’s it’s open 24 hours. Bringing our pets to the vet is stressful. Dr. Weintraub (and Melissa) are professional and compassionate. The exam is thorough, we never feel rushed and our concerns, if any, are handled with care. I have nothing but good things to say. Let’s face it pet care is expensive and I expect exactly what I receive from Dr. Fellen. Excellent care and follow up after EVERY visit. Either from her personally or the staff. Front desk is always helpful. Dr Lindsay was so calm and compassionate towards our dog and us. we trust her and are so thankful for her exceptional care. My family and I have been clients of Westfield Vet for 35 years, and we have consistently received professional, thoughtful, and knowledgeable care. Dr. Lindsay is a treasure, and I trust and value her judgement implicitly.